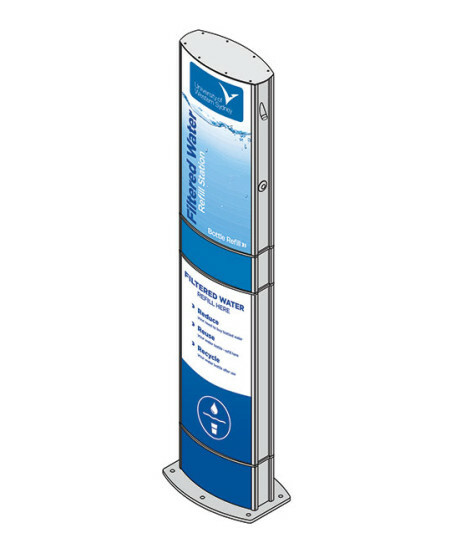 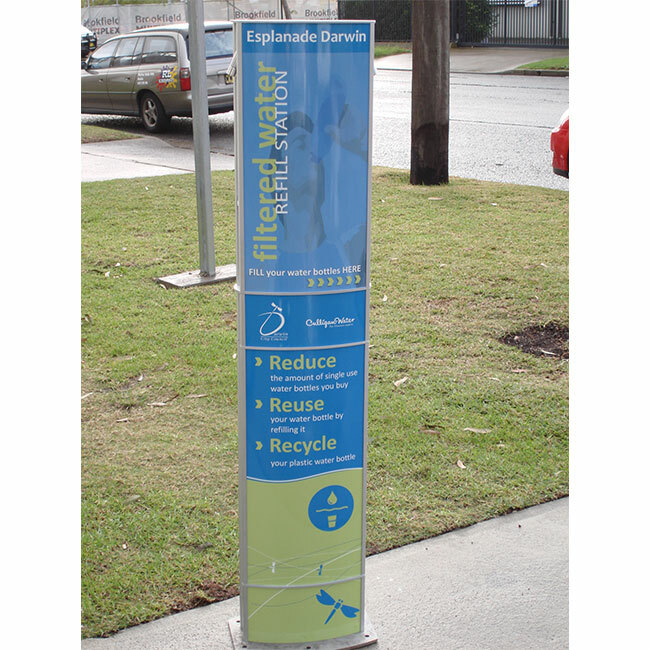 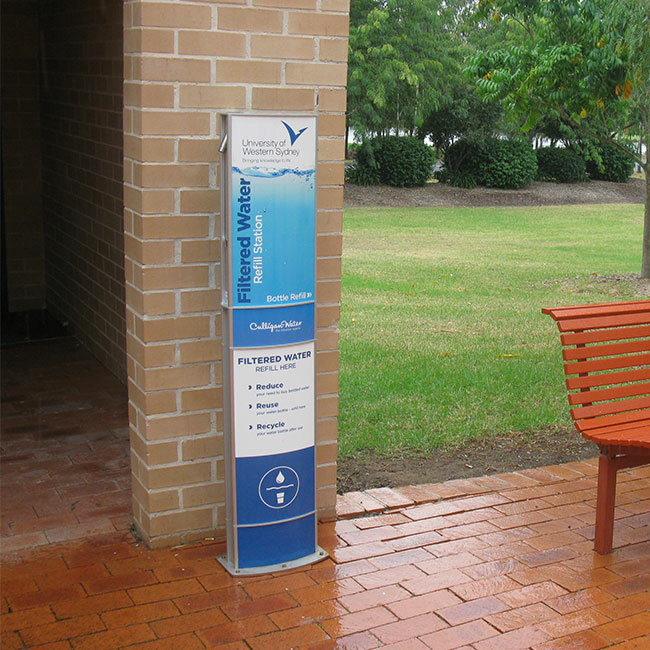 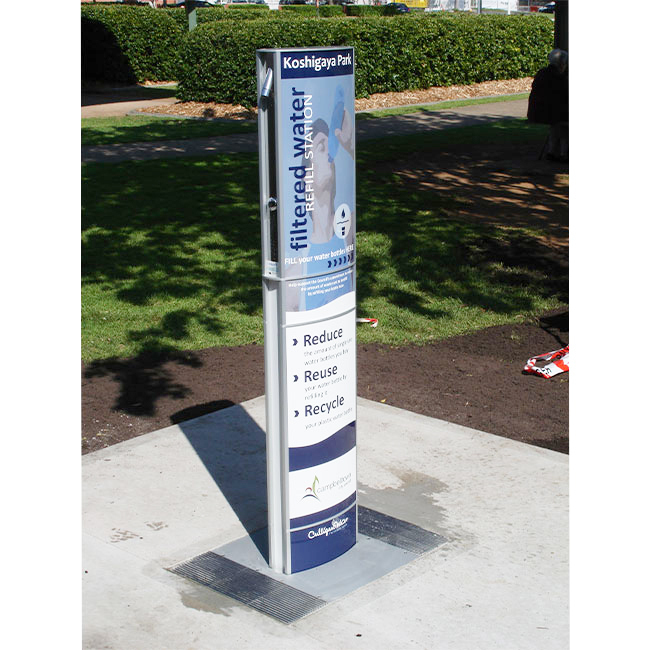 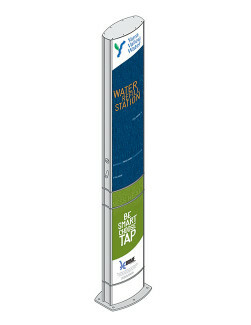 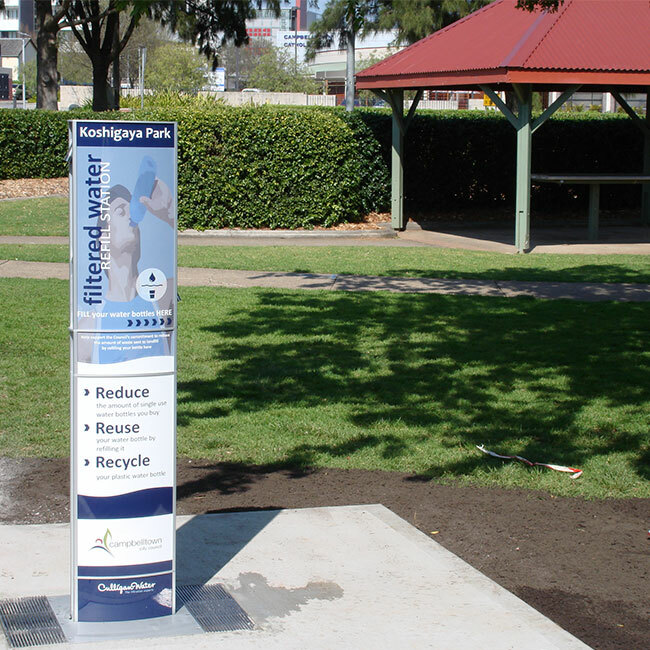 The aquafilUS Spritz water bottle refill station is a 59 inch high, strong compact unit, built to endure the harsh realities of the public environment. 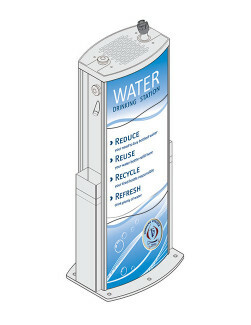 Not only is it convenient and effective to use, is is also safe and hygienic with an anti-bacterial dispensing nozzle that delivers a quality filtered or non-filtered water bottle refill quickly and easily. 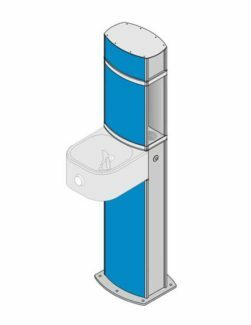 The unit also has the added option of a dog bowl so you can ensure the whole community has access to quality drinking water. 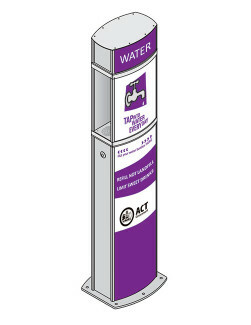 The aquafilUS range of Water Bottle Refill Stations and Drinking Fountains are ideal for new and upgrade installations. 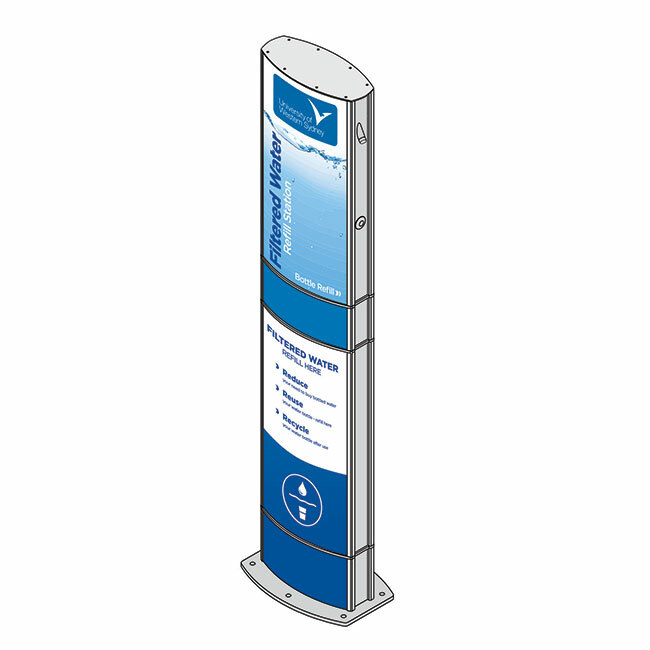 With a large range of designs you a sure to find the right fit for your project.